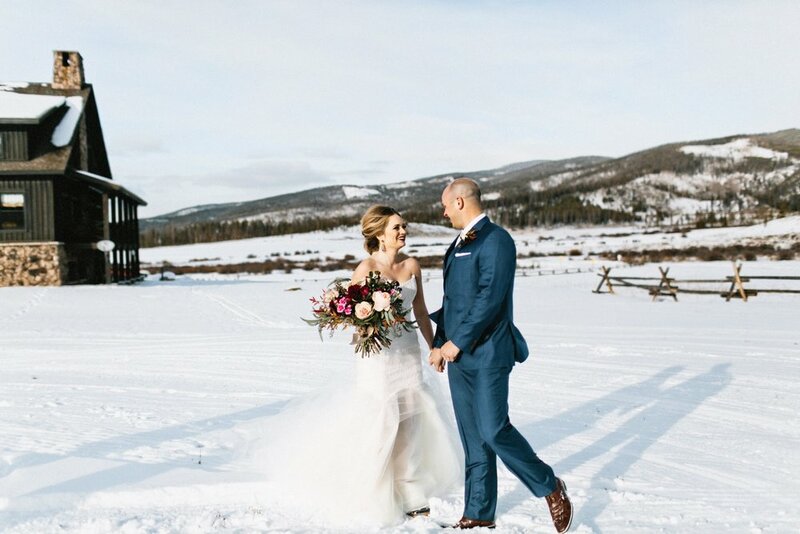 Amanda's Tara LaTour wedding gown was just one of the wow factors in this gorgeously creative winter wedding at Devil's Thumb Ranch. 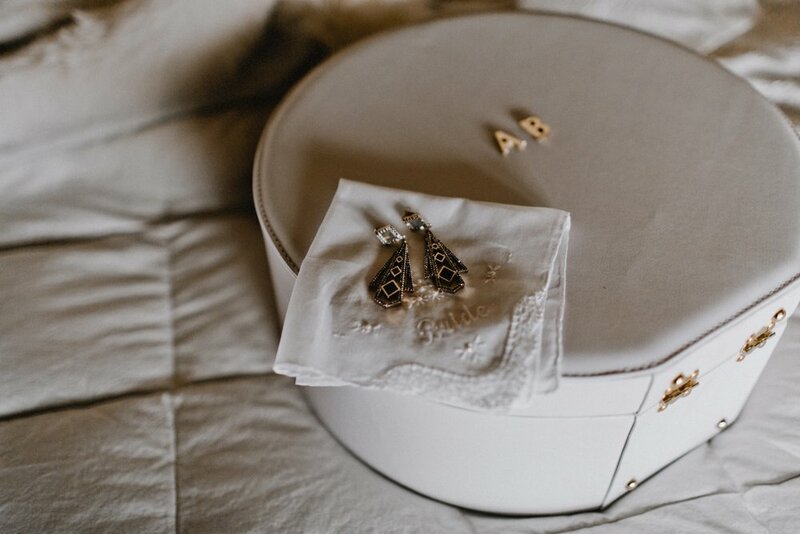 We knew Amanda had impeccable taste from the moment she started planning her wedding day. 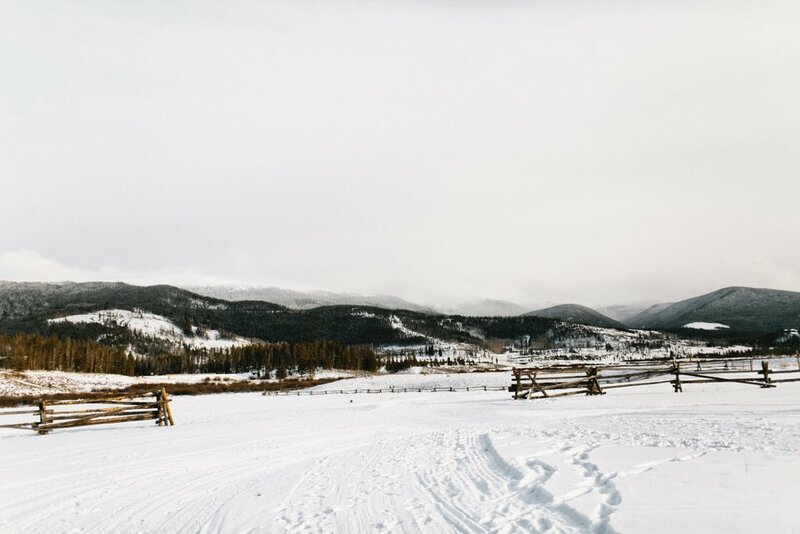 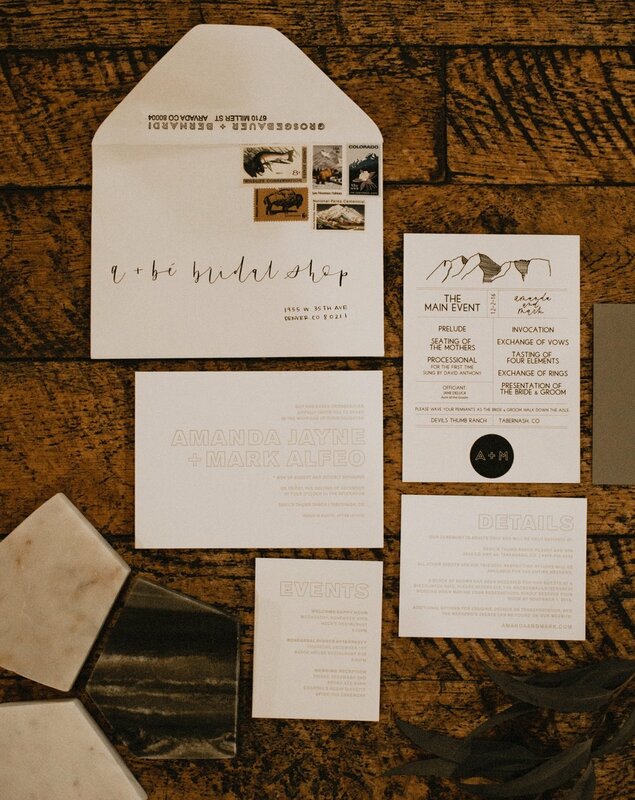 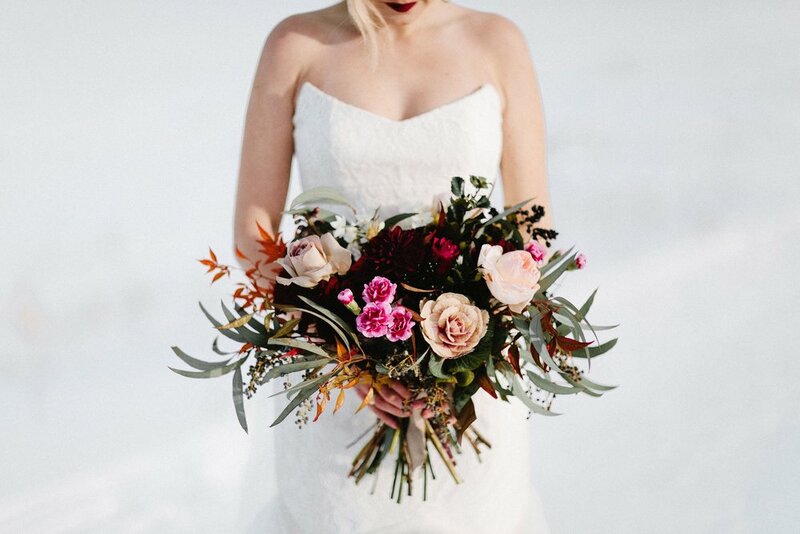 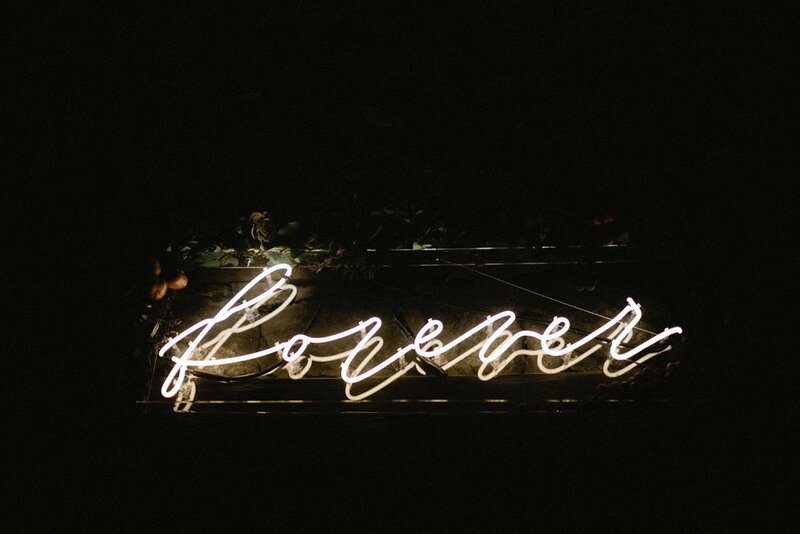 As the owner of Hunt & Gather Rentals in Denver, Amanda used her design knowledge to create the perfect winter wedding. 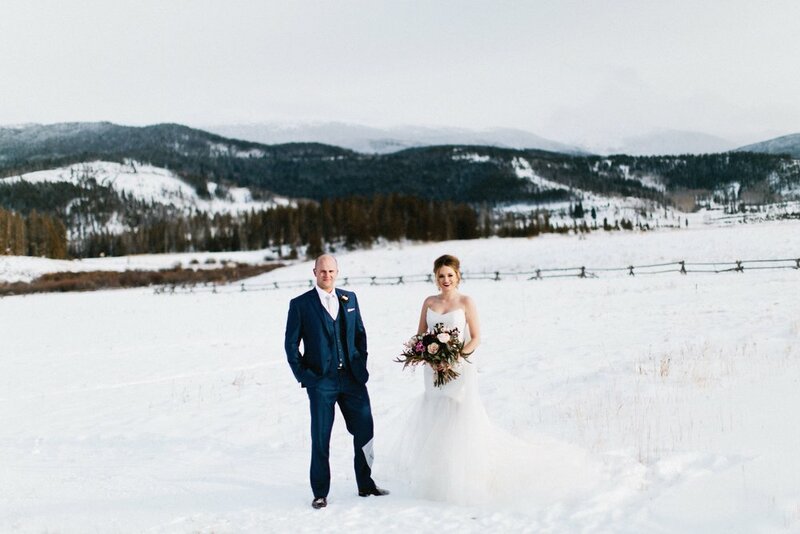 Her Tara LaTour gown stood out as modern and unexpected, definitely something we love to see from an industry insider! 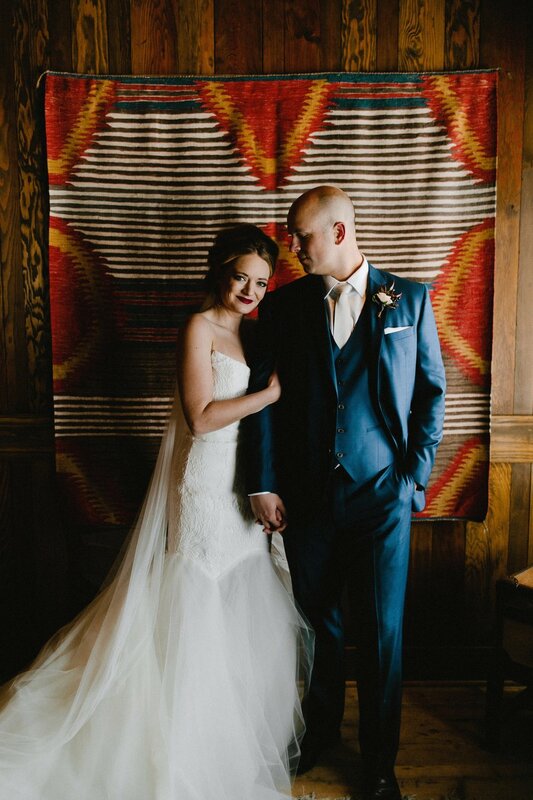 We are so happy for Amanda & Mark, congrats!